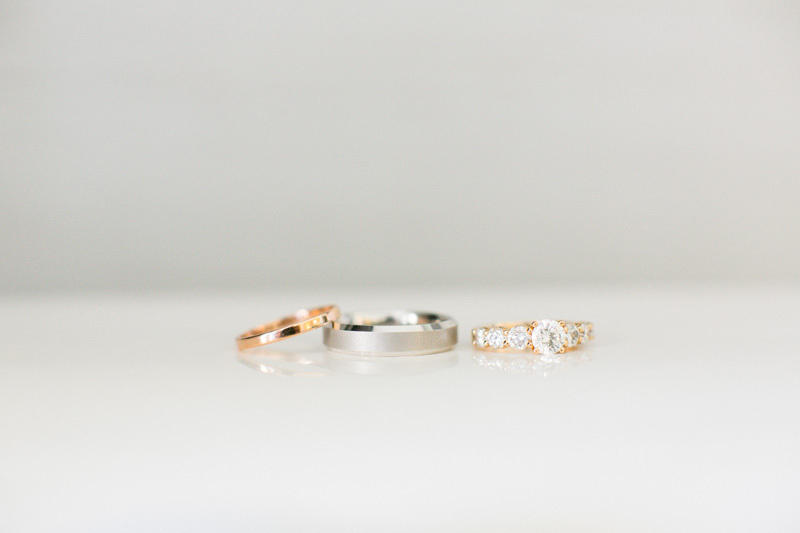 This wedding has it all: Classic and chic attires (don’t miss out on Cassie’s stunning dress! 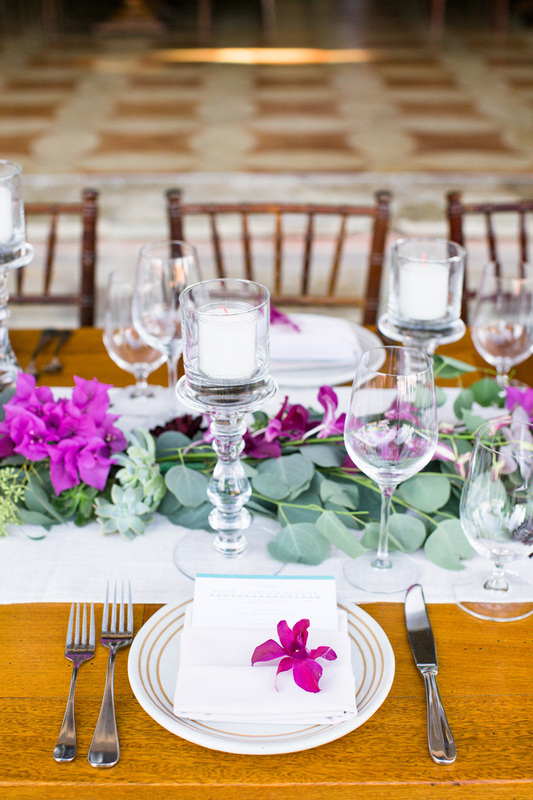 ), rustic décor accents and a Cabo nature’s inspired design using bougainvillea bushes and touches of succulents. We found that Hacienda Cocina and Cantina was the perfect venue to host Cassie + Burke’s wedding celebration, a place known for its amazing food and the Land’s End as a back drop. 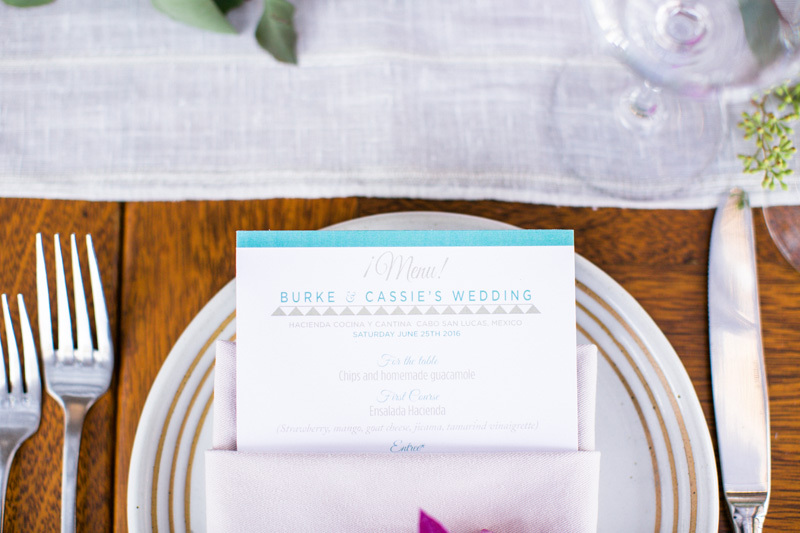 Hands down, the ideal balance between elegance and a summery Mexico wedding!